Guide to production equipment automation｜AGC Technology Solutions Co., Ltd.
processes which are not achievable with conventional equipment. 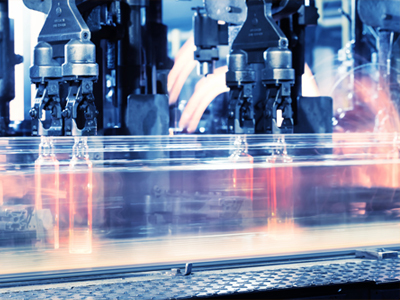 Our Advanced Automation Group provides everything about production line automation and robot deployment, from concept development through equipment design, manufacturing, test operation, and technical support. We raise the capacity of production equipment through FA, in long-term plant management or in process or device units. Even if there is no written specification, we can make on-site investigations and produce equipment to match the customer’s situation. Even if you have given up on a project as too difficult for FA, start by consulting us. 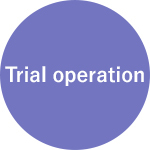 If you have a problem with automation, we can support you on a one-stop basis, from studying the production plant concept through to construction and trial operation. Since our foundation, we have been making production plant for the domestic and overseas factories of AGC and Group companies. High-precision control using motion control is one of our specialties. Based on the risk assessment to "prevent or minimize accidents due to equipment", we propose safe automated equipment on both the mechanical and electrical sides. We can produce equipment that our competitors cannot, which builds in the customer’s wishes to the fullest possible extent. 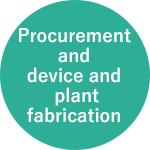 We meet your needs for the plant you really want, which cannot be achieved with your existing equipment. We take responsibility for every stage, from the initial consultation through specification determination, procurement, installation, and trial operation. Our staff of mechanical (hardware) and electrical (software) engineers allow us to design equipment with no waste or stress in its mechanisms or its operation. We can also add functions to existing equipment at the stages of material input, processing, inspection, output, etc. We make full use of the motion control we developed jointly with an electrical equipment manufacturer, to control equipment through complex movements. Start by telling us what you need for your production plant. 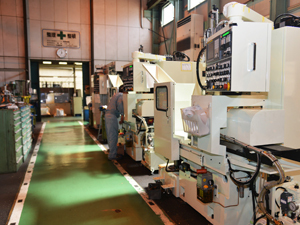 We have already supported the automation of production equipment in a diverse range of facilities. Here are some examples of the FA systems we have deployed, and their applications. 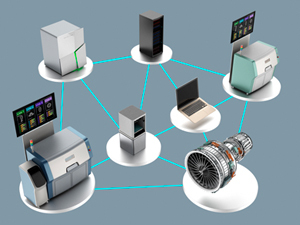 In our production management and execution systems, we bring diverse types of information that previously went unseen into the IoT, by tracing the production situation and managing lots. Other than visualizing information from various network-connected sensors and actuators and warehouse inventory information, we ensure product traceability through production processes. We can also share information on matters such as production situations and equipment operation. Depending on the system operation method, we can also provide mixed-flow production with setting information tailored to production lots and management of recipes, and the issue of production instructions from tablet terminals. Even if the customer’s owned equipment includes devices that are out of production, we can update PLC to current products to maintain functions, performance, productivity, quality, ease of maintenance, and other attributes. Applying our abundant experience and knowledge, we can provide retrofits that shorten line stoppage time and minimize costs. We can also provide faster computation and network transfers, higher precision (high resolution), and better logging and debugging functions. One thing that could impede automation is what you might call “our company’s unique tricks”, which are difficult to reproduce with existing equipment. This includes processes which requires skilled techniques and unavoidable work by hand, and manufacturing methods that have been assembled over many years and can’t be expressed in words. Our engineers, well versed in manufacturing and production technologies, provide production equipment that realizes the things your company really cares about. Rather than your company conforming to a manufacturer’s specs, we provide devices tailored to your situation, to find solutions for things you could never do before. 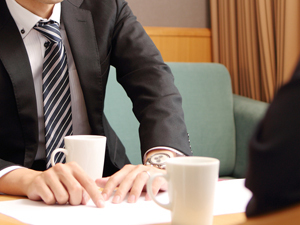 Let us handle the procurement, delivery, and import/export of plant and devices, both in Japan and overseas. By taking skilled techniques developed by people, and reproducing them with machinery, we prevent skills from dying out.